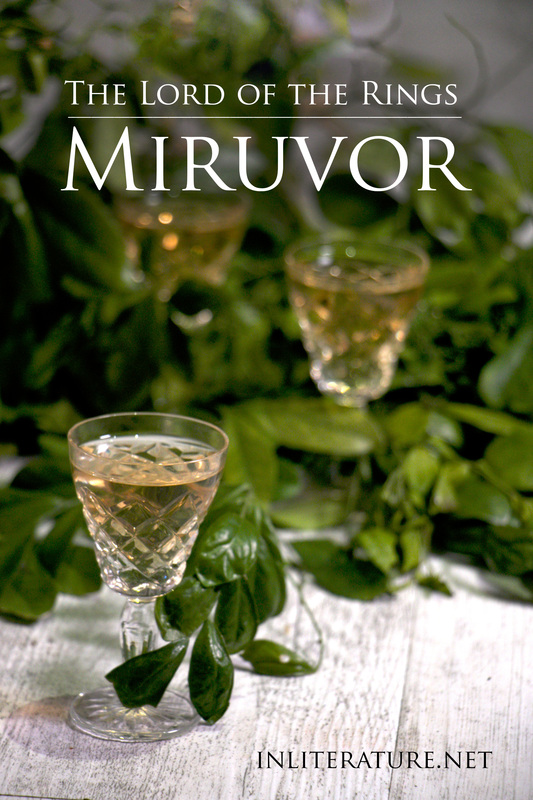 While described as a cordial,miruvór is also mentioned in Namárië, a poem written in Elvish by J.R.R. Tolkien. A translation of the poem describes miruvóre as a mead. Not surprising, as mead, also known as honey wine, is an ancient alcoholic drink, some history dating it to 7000 BC. While some bottle shops sell mead, it’s also easy to make it at home, although, depending on the recipe, mead can take 30 days to 12 months before it’s ready. Start by prepping your equipment. Follow the instructions on the sodium metabisulfite bottle on cleansing your glass bottle before use. This'll keep any bacteria from messing up your mead. Once the glass bottle is rinsed out well, fill with warm (not hot) filtered water, and pour in the yeast. Let it sit for 10 minutes so the yeast activates, then pour in the honey. Close the swing top of the bottle and give the bottle a good shake until the honey seems to have dissolved. Reopen the bottle and attach the demijohn (essentially a cork with a hole) and airlock (a plastic part that sticks in the demijohn. This allows the fermentation to happen, but ensures no dust and oxygen can get in.) Fill the airlock with filtered water. Set the bottle aside in a dark spot. In about a months time, taste test. it may need to sit for another month or two. It's noted in some books that leaving it after rebottling will help it age and for the taste to mellow. I used the mead recipes from "Fermenting Food Step By Step" by Adam Elabd and "Real Food Fermentation" by Alex Lewin as reference and added additional notes from my own experiences making alcohol. I purchase sodium metabisulfite from Big W (equivalent of Walmart) in the home brewing section. For those in the US, you can find sodium metabisulfite on Amazon here. 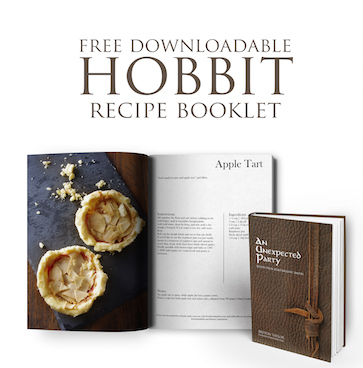 Love Hobbit? You might also like these recipes and posts.